Reflecting back is a great way to determine where you are going! It's hard to believe that last year on World Water Day 2017 we started this journey to give. We saw a need, it touched our hearts. and became personal to our family. We wanted to help. Clean water is often a "luxury" taken for granted in my life and the lives of my children. Yet...to so many others clean water is a basic need that goes unmet. ​We partnered with a local organization Chances for Children and pledged that for every water softener sold, AZ Water Solutions would donate a filter and bucket for a family in Haiti. Our hope was to make a real and meaningful impact to help others. And thanks all our customers we've been able to donate $1,000 and impact 250 families in Haiti thru our partner Chances for Children. ​Looking back brings us hope as we move forward, continuing our commitment to helping others one filter and bucket at a time. Will you join us? The more I have the opportunity to talk with people and help them with water solutions for their homes and families, I get lots of questions about what a water softener does and the benefits of having one in your home. In this blog I want to address those questions and keep it simple! There’s lots of detailed info out there that you could spend reading for hours (and hours)…but straightforward and simple works for me! So here are the basics about water softeners. 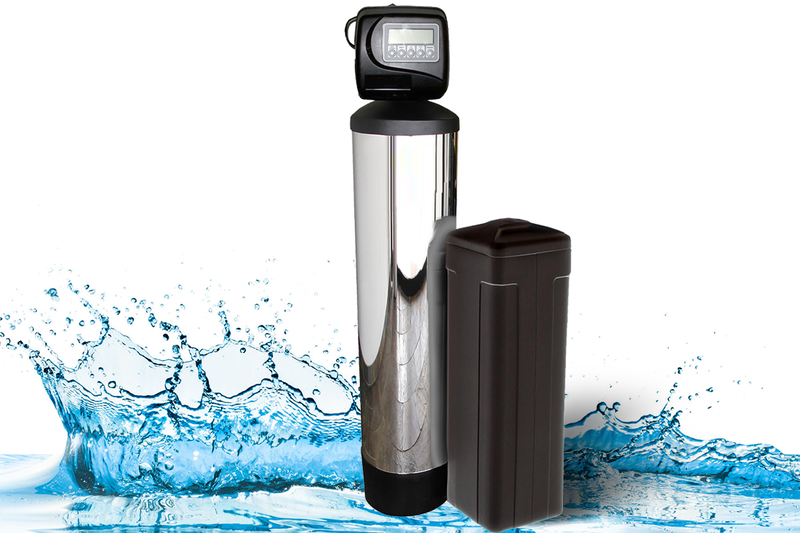 The “job” of a water softener is to remove the hardness from water. 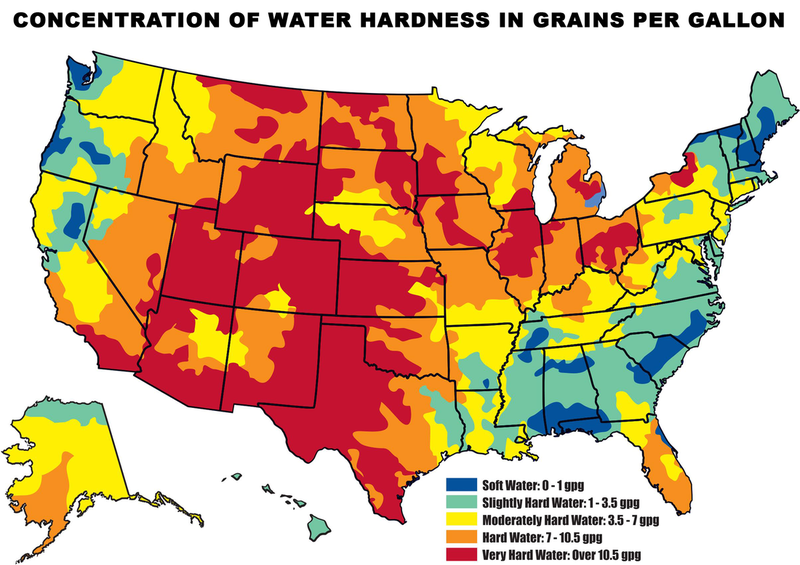 Certain parts of the country (like Phoenix and surrounding areas) have naturally occurring hard water. That means we have a lot of calcium and magnesium in our water sources which causes the hardness. Have you ever seen that grey/green “junk” build up on your faucets, shower head and other fixtures…that is the “hardness”. Not only does the hardness damage your fixtures…it can also wreak havoc on your appliances…including your dishwasher, laundry machine and hot water heater! Yikes…all very expensive to replace / repair. Soft water will extend the life of those appliances and reduce repairs…saving you money! In addition, the “hardness” in the water is the culprit for those pesky spots on your dishes and film on your shower doors. A water softener system with salt (or potassium) can significantly reduce the hardness of the water in your home! Not only will it extend the life of your fixtures and appliances…it provides additional benefits as well. The health of your hair and skin will get a major boost too. Hard water can damage your hair and leave it feeling dry and straw-like and your skin drier. Soft water allows your shampoo/conditioner to work more effectively and really “clean” and moisturize your hair with less minerals to interfere. There’s less soap residue that can lead to dry, itchy skin. Softened water does a better job rinsing, unclogging pores and letting moisture into your hair and skin. Finally, soft water requires over 50% less detergent to do the same amount of laundry. Detergents do not mix well with hard water, so by using soft water instead your detergent is able to go further. This means you won’t have to purchase detergent nearly as often, but you’ll be getting even cleaner results. Soft water also helps keep your clothes bright and last longer. Have more questions…give me a call. I love helping folks find what’s right for their home and families’ water needs! 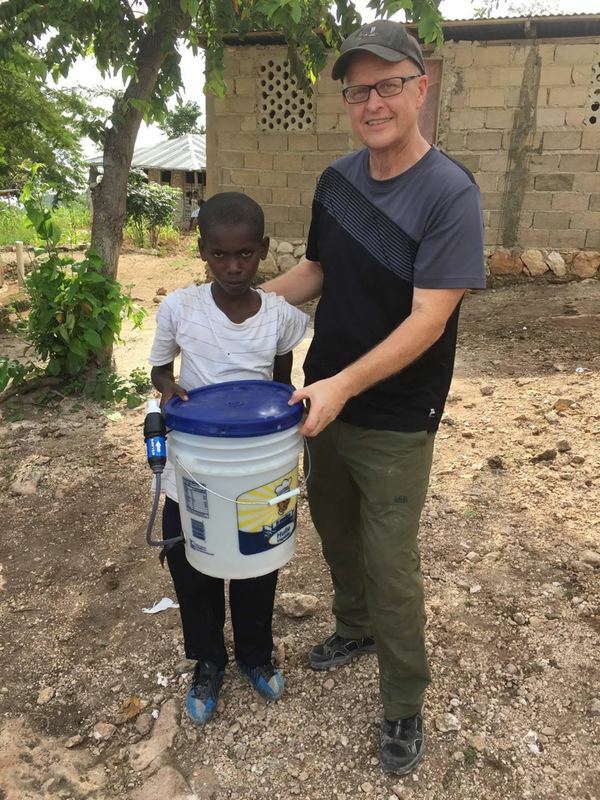 We also love giving back…check out how each water softener purchased changes the lives of children and families with our filter / bucket donation thru Chances for Children in Haiti.